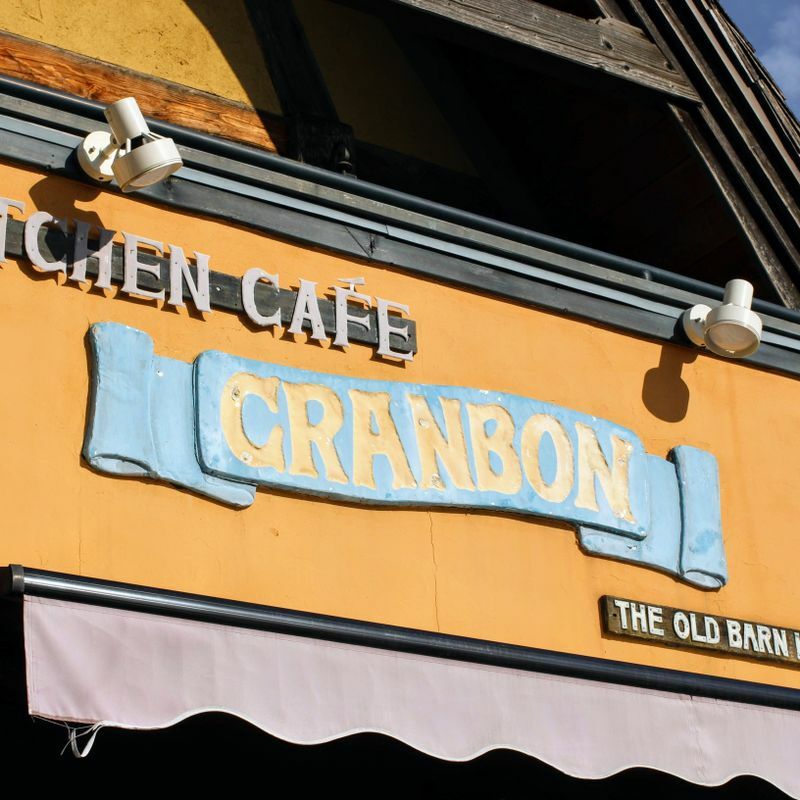 Claimed by a local directory website to be "a mecca for instagrammers" cafe Cranbon in Higashimatsuyama is instafamous! The main appeal of this cafe is its appearance, not its food. It is a popular little spot frequented mainly by groups of women. It is suitable for lone diners and couples too. And indeed, as we are, a family with small kids. The cafe is airy and spacious. It has a high beam ceiling and a pipe wood stove. There are three levels, one of which is just a very small mezzanine. They have a lunch menu and a grand menu. You can just have drinks and / or a dessert. For a meal it costs upwards of 1000 yen. The nearest station is Higashimatsuyama on the Tobu Tojo line, a 25 to 30 minute walk away. Parking is free and plentiful.